mangfam: Done and dusted. Thanks to those that made it. Come and earn your souvernir and bring your own weapons of mass foliage destruction and help clear the alien plants from this comservancy. See you all there!! 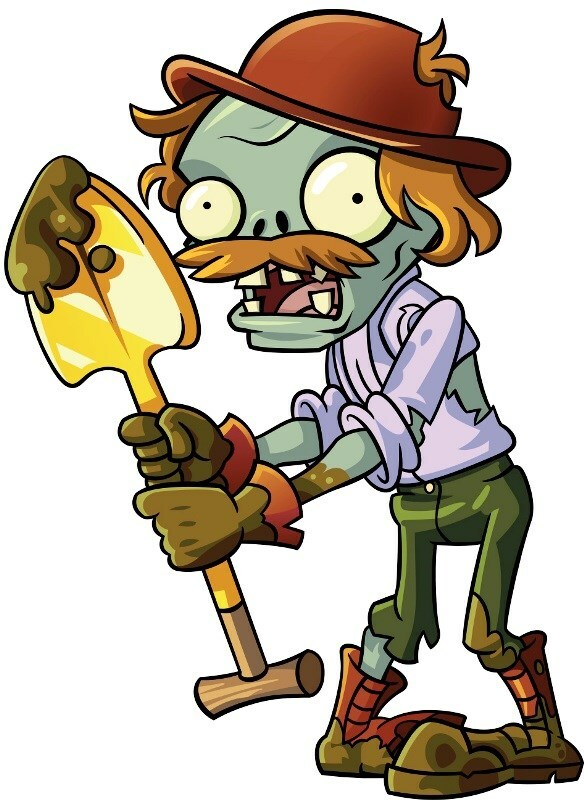 GeoExcavator!Bring this and look like him!